If you are looking for local apartments for rent but are concerned about your best friends, have no fear. They will soon feel right at home here as well. 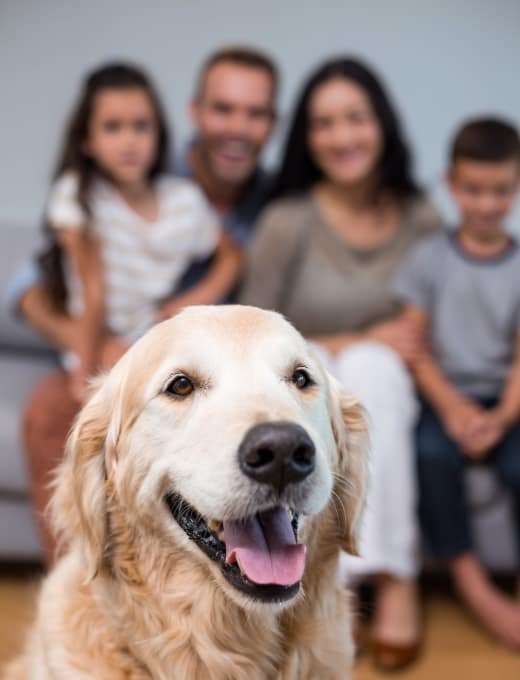 You can even give your pup some exercise at the 13-acre Lyon Oaks Dog Park in nearby Wixom and keep your pet healthy at Lisner Animal Hospital. A nonrefundable registration fee of $250 is required for each pet, and the monthly pet rent is $50 per animal. Singh requires up-to-date copies of your pet’s immunization record. Please provide this at or before the time of lease signing. Also, if possible, we would like to keep a photo of your pet on record.